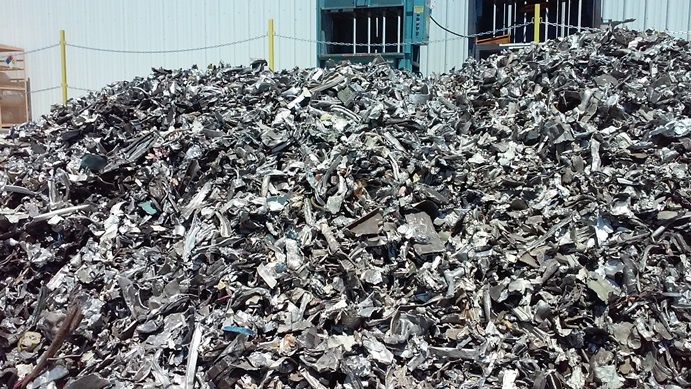 The Drake range of hammer mill shredders from Bonfiglioli can be fed with a wide variety of metal scrap including: mixed scrap, sheared scrap, sheared bales, sheared cars and aluminium. 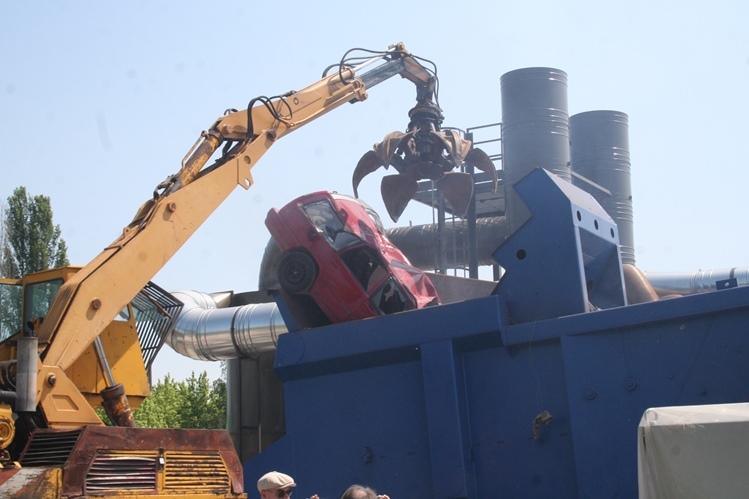 Mills can be supplied with 10, 12, 16 or 20 hammers giving production possibilities from over 10 tonnes an hour with the 10 hammer model up to 40 tonnes with the 20 hammer model. 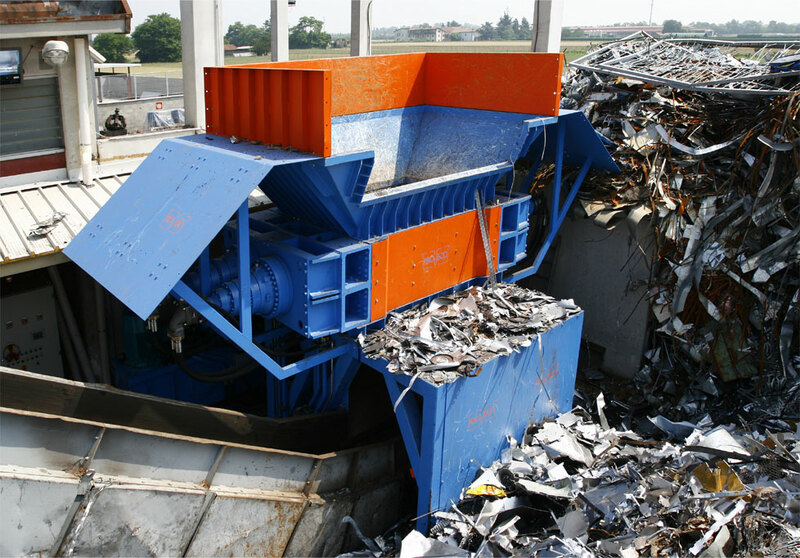 The machines are designed so that the loading hopper is constantly full of scrap in order to optimise shredding. The system is fully automatic so there is no risk of overloading. Infeed material does not need to be compressed. 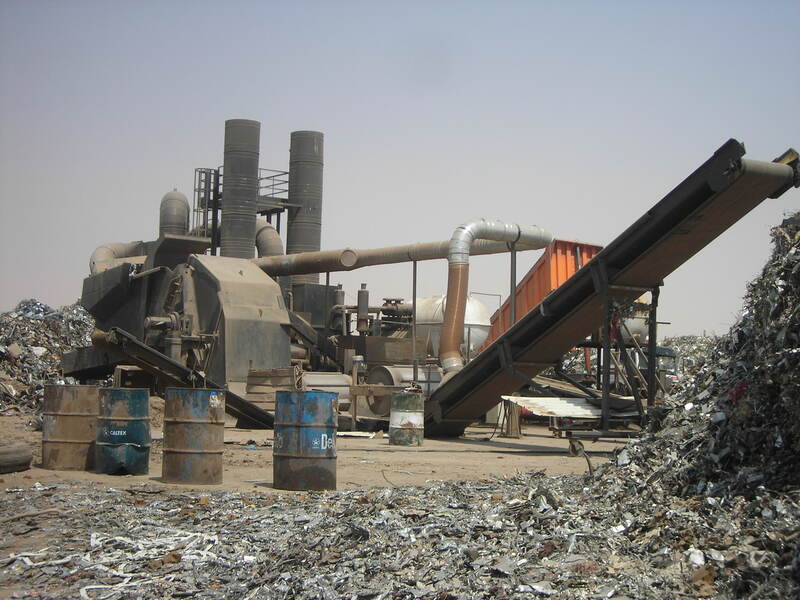 The plant consists of a loading hopper built using high strength steel Hardox 500, a central body with shaft, hammers, grid and diesel or electric power depending on customer requirement. It also includes vibrating units, permanent magnets and conveyors. 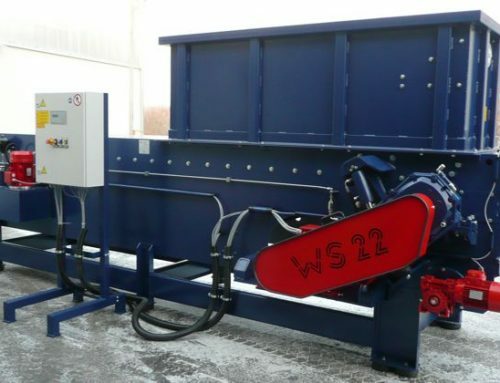 An optional Eddy Current Separator can also be incorporated. Bonfiglioli rotors do not have to be replaced, just hard faced every couple of years so running costs are low. 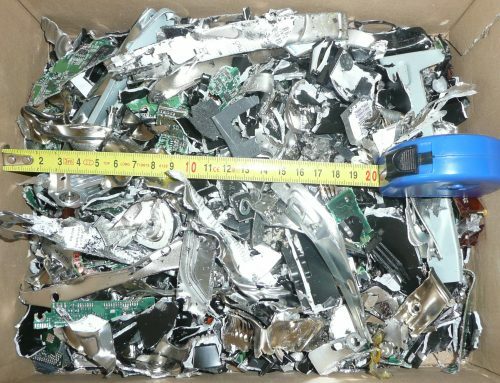 Power consumption is also low due to the Bonfiglioli hammer mill shredders patented design with massive heavy weight hammers requiring relatively low HP requirement to run the shredder. The machines are specifically designed for ease of maintenance, noise levels are within international limits, and dust filtration is extremely efficient so you won’t annoy your neighbours. 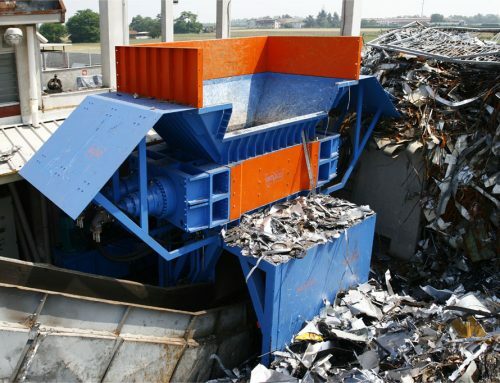 In all, Bonfiglioli drake hammer mill shredders are easy to maintain and cost less to run than their competitors, whilst producing a high quality density shred. 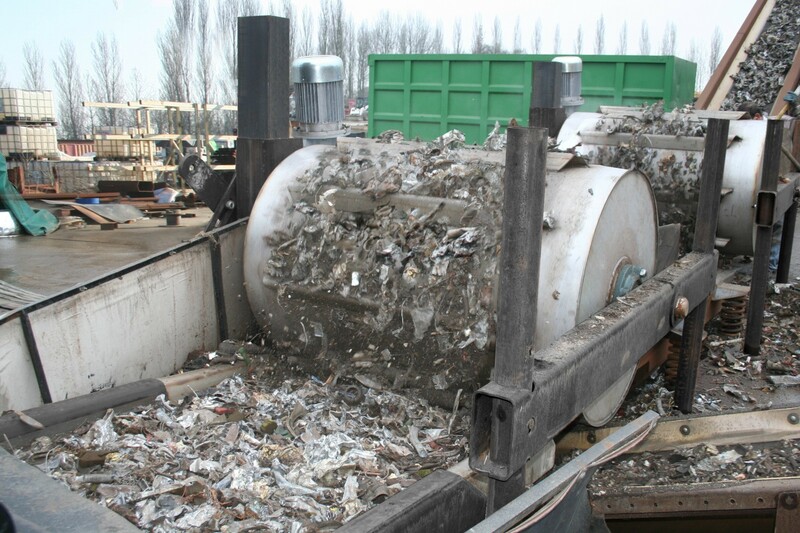 And there are no hidden costs, if you purchase a Bonfiglioli hammer mill shredder the price includes warranty, set up, training and commissioning on site. 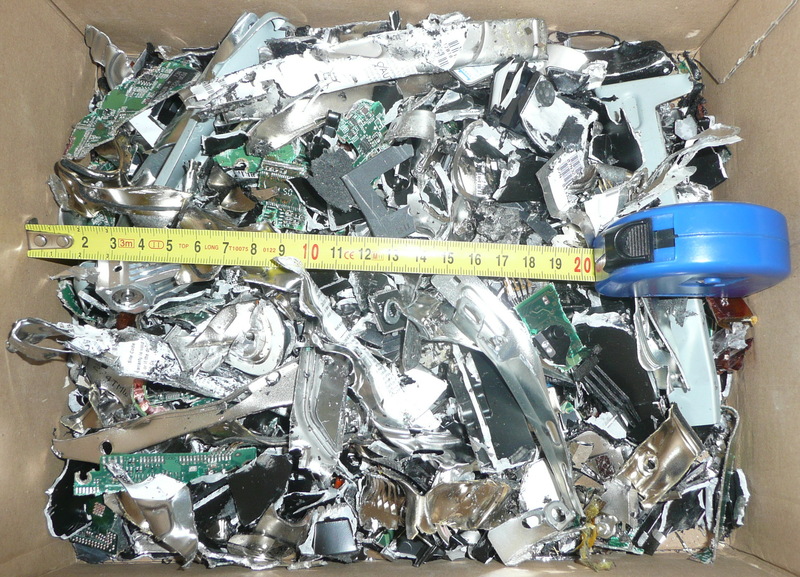 For further information please contact sales@jmcrecycling.com. Or phone Phillip on 0115 9409630.